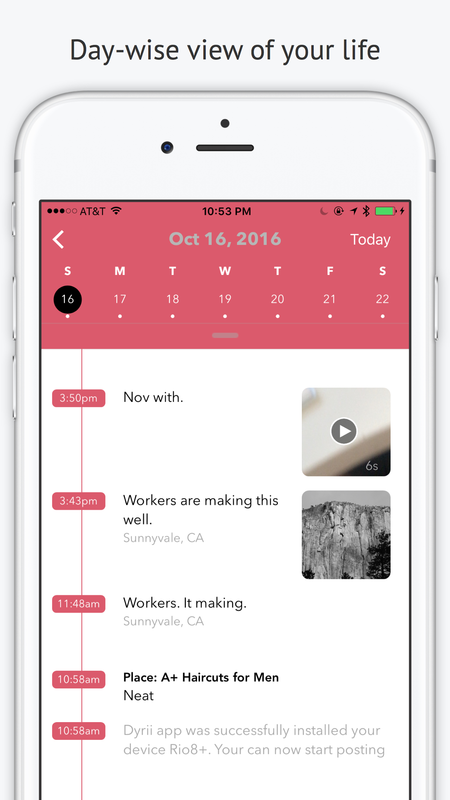 Dyrii - Write your life story! Dyrii, pronounced as Diary [dahy-uh-ree], is more than just a journal. Think of it as a time capsule of all your memories and activities on planet earth. Our goal is to help you preserve your one-of-a-kind personality for future generations and possible civilizations. For iPad and macOS screenshots, click here. 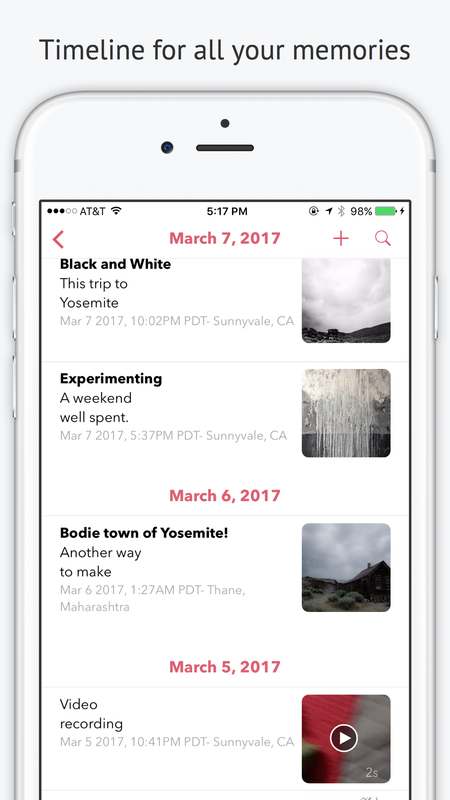 See your entire life memories with stories, milestones and photos in a smooth scrolling timeline. 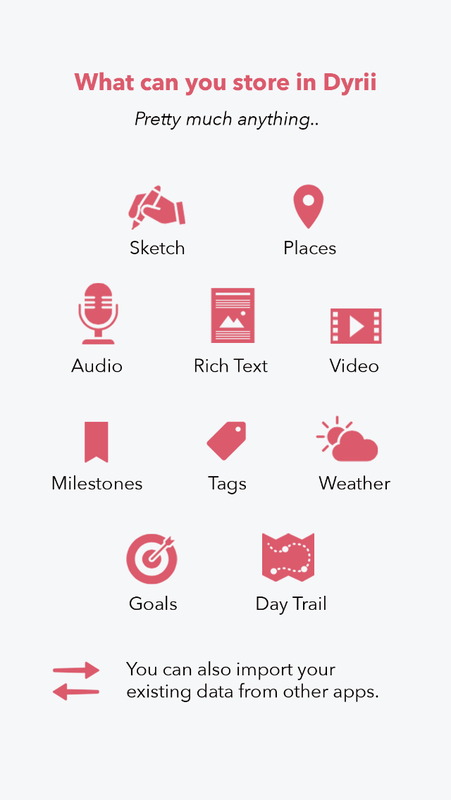 Record rich text with inline photo, audio, video, drawing, places, reviews, weather, to your emotions! 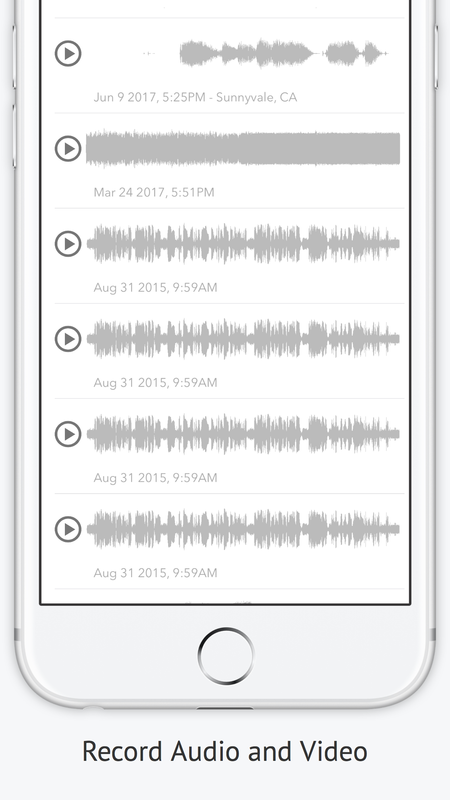 And if you don’t feel like typing, use either audio, video, or dictation to record your story. Write from Anywhere. Your data is synced across all of your Apple devices through your iCloud2 Account. 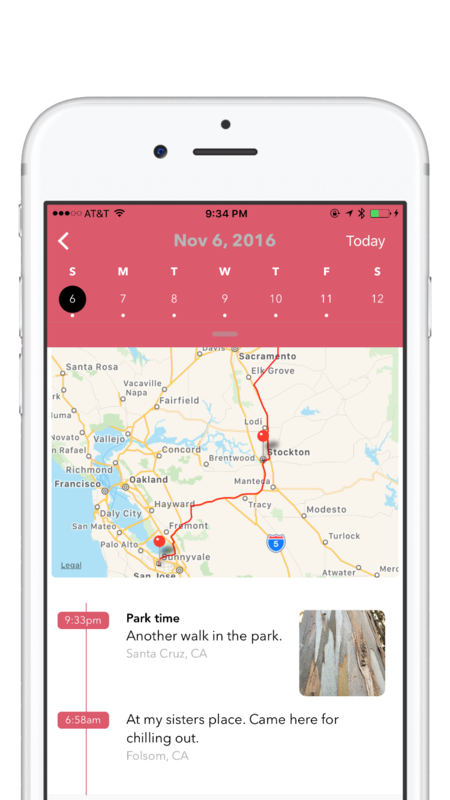 Just keep it in your pocket and remember restaurants you ate at, museums you visited, hikes, romantic strolls, trips and more. Bookmark important events like recitals, graduations, reunions, memorials, weddings, your children's early years, and more. A digital canvas that lets you sketch, doodle, or create handwritten notes with the Apple Pencil1. 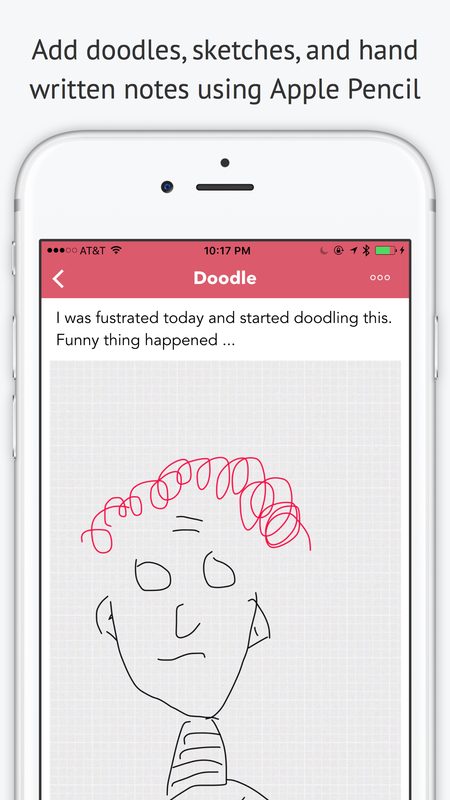 Perfect for Doodlers, dreamers, and journalers alike! 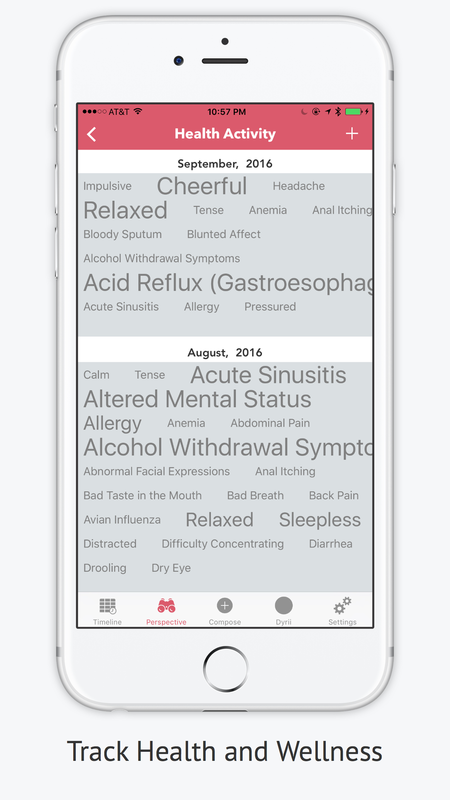 Track your mood and health history over days, weeks, months, and years. Printable for use in therapy sessions or just for your peace of mind. 1 Apple Pencil works only with iPad Pro. Everything you've written can easily be searched by word or time frame. Find records by keyword, filter them by date, post type, tags, or location. We remove the complexity from your data and visualise it through multiple views and graphs. See your memories like you've never seen them before and gain a different perspective. Supports importing your existing data from other apps such as Day One. The most personal app must also be the most private. We built Dyrii specifically to keep your data yours. 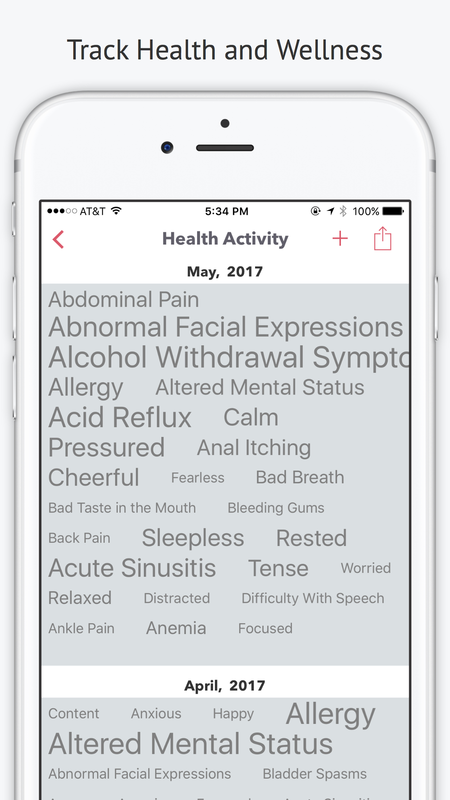 Contrary to many other journaling apps, Dyrii saves your personal data on your device and your Apple iCloud account. 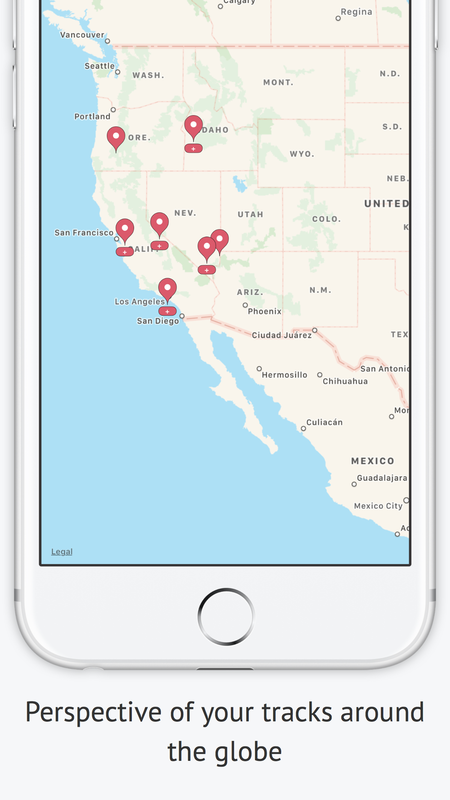 There are no Dyrii servers in the chain - just you, your devices, and Apple iCloud backend. We cannot access your data because you've got the keys - your Apple Account Credentials. We strongly believe this is the only way to securely store your sensitive data. If you need additional privacy, you can turn off iCloud Sync, and your data will never leave your device. We are here to stay. But we don't want you to feel lockedin. You can take your data with you to analyze it further offline or import it into other application. You can export your data anytime in plain text, csv, rtf, and other standard machine readable formats such as json. 2Apple, the Apple logo, iPhone, iPad and iPod touch are trademarks of Apple Inc., registered in the U.S. and other countries. App Store is a service mark of Apple Inc. iCloud is Apple's cloud storage service. See Apple's website for more information.